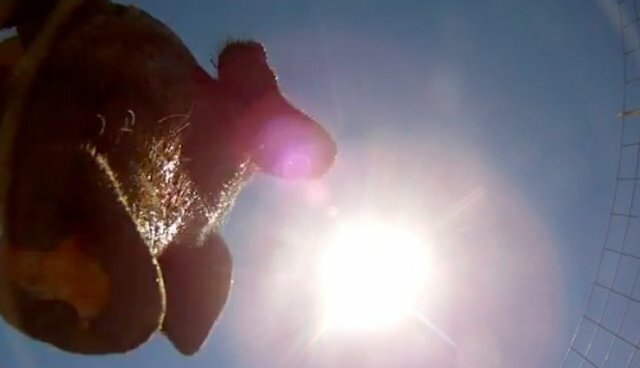 A skydiver dropped a GoPro camera out of a plane, and eight months later it was found -- in a farmer's pigpen. The farmer viewed the footage, and realized that he definitely wasn't the first one to find the camera. Note: no pigs were harmed in the making of this film.